viaLibri ~ The Works of Shakspere (sic). With notes. Imperial edition. With illustrations on Steel from pictures by C.W. Cope, W. P. Frith, C. R. Leslie, Vernon and others. 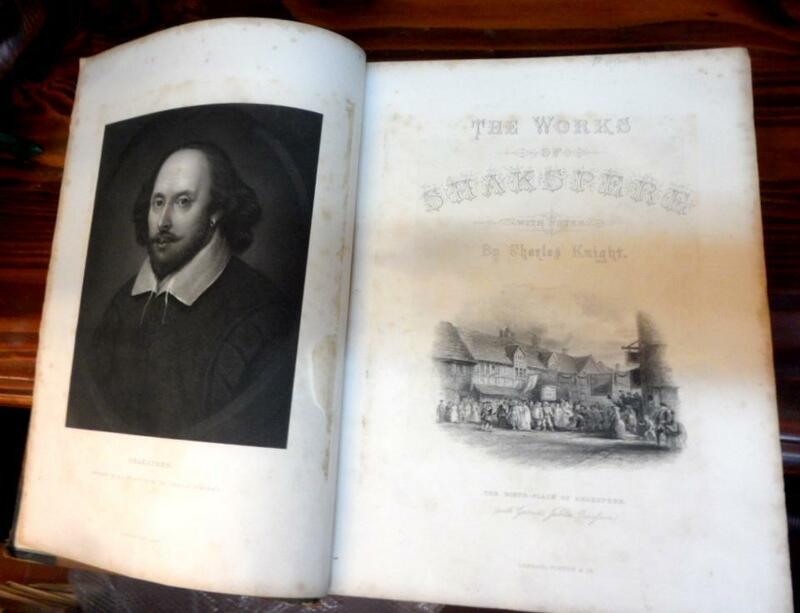 (A biography of William Shakespeare by C. Knight. revised). In 2 volumes, complete with 44 engraved plates. The Works of Shakspere (sic). With notes. Imperial edition. With illustrations on Steel from pictures by C.W. Cope, W. P. Frith, C. R. Leslie, Vernon and others. (A biography of William Shakespeare by C. Knight. revised). In 2 volumes, complete with 44 engraved plates.